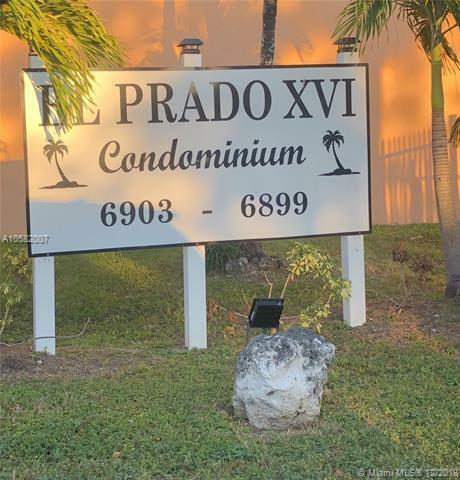 Beautiful and comfortable apartment in the Prado Condominium featuring two bedrooms and two bathrooms, two assigned parking spots and located in the desirable Hialeah Gardens with plenty of square feet area to enjoy in a growing neighborhood. 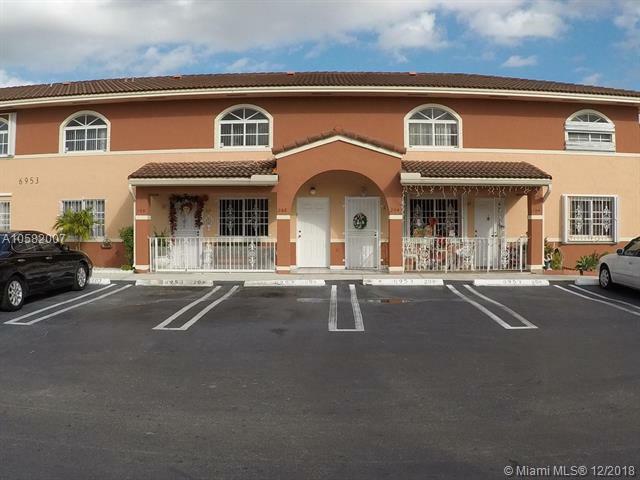 Conveniently located within walking distance to shopping centers with lots of choices between restaurants and convenience stores. 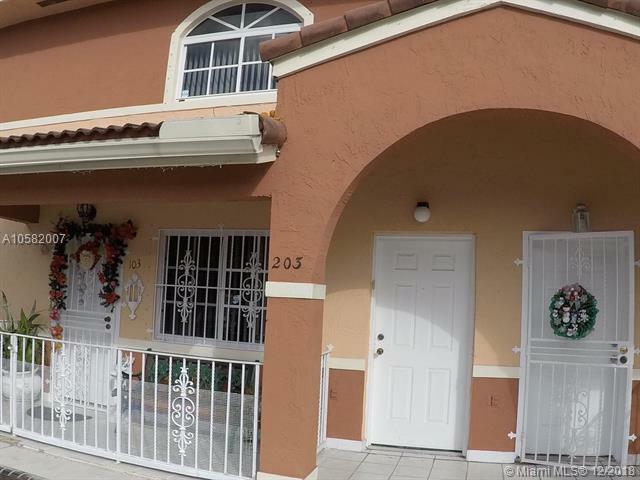 Unit is well maintained with washer and dryer, kitchen, balcony, walking closet on master bedroom and more. 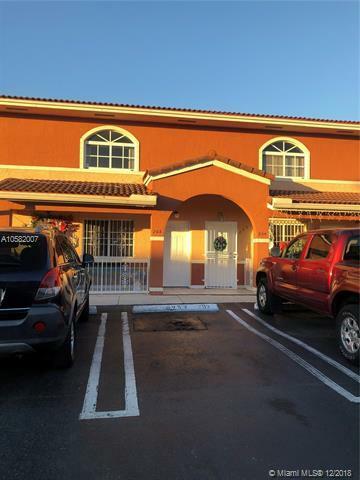 This neighborhood is perfect for those seeking the low-maintenance lifestyle of a condominium.Unit is currently rented month to month generating profit for those seeking a good investment property.